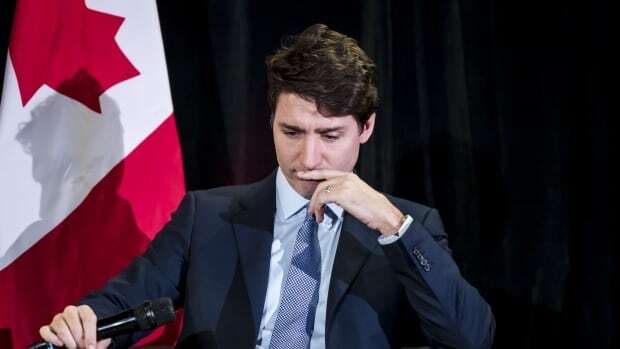 Prime Minister Justin Trudeau will make a statement and answer questions on the SNC-Lavalin affair this morning. He is scheduled to hold a news conference in the National Press Theatre in Ottawa at 8 a.m. ET and CBCNews.ca will carry it live. His statement comes a day after his former principal secretary, Gerry Butts, testified before the Commons justice committee. Butts blamed the crisis engulfing the Liberal government on a breakdown in trust and communications that led to the resignations of two top cabinet ministers. Jody Wilson-Raybould and Jane Philpott remain in the Liberal caucus. Butts presented a starkly different version of events than former justice minister and attorney general Wilson-Raybould, who said she endured intense political pressure and veiled threats to overturn the director of public prosecution’s decision to proceed with criminal prosecution of SNC-Lavalin. Butts insisted all engagements were above board and in normal in the course of government operations.